The Google has unveiled its next generation of Android Operating System the Android 4.3 at Breakfast with Sundar event. 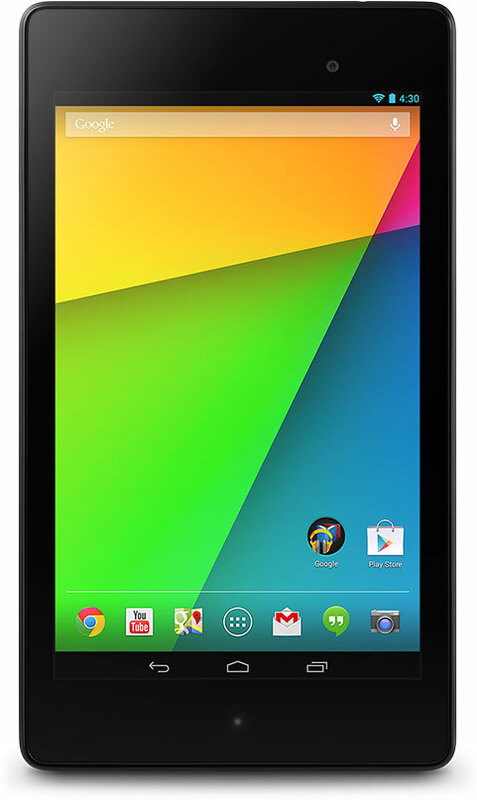 The newly refurbished Nexus 7 will make the first cut to get the Android 4.3 Jelly Bean on it with the Asus made version shipping with it by July 30. However Google has said that the other Nexus devices viz Nexus 7, Nexus 4, Nexus 10 or Galaxy Nexus will start receiving the updates by first week of August 2013. This technology has been developed to make battery usage for Bluetooth sync and accessories very low and efficient. This will let you wear you Bluetooth headsets for longer periods. The update also adds support for Bluetooth AVRCP 1.3 which allows you you remote control media players from your Android devices. 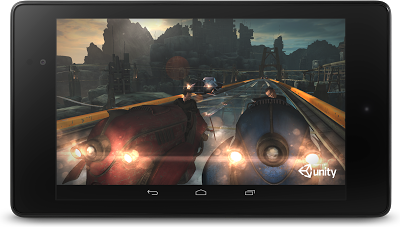 The Andorid 4.3 will support the new OpenGL ES 3.0 platform. This will give users a awesome visual experience and publishers more ammo for graphics rendering. It will also bring better shading and textures to your device. The example of it is you can see the blade of grass in a Angry Birds will look absolutely real and alive. This is the new T9 of dialling world. The Android 4.3 will autocomplete your dial pad. If you type out a number, it will start completing the similar numbers which you have frequently used. This is a nice feature to have, to start this service you have enable “Dial pad autocomplete” in your phone settings. As I had already written in earlier post, the Android 4.3 will now natively support Hindi, Afrikaans, Amharic, Swahili, and Zulu. It will also have added support for the left to right languages like Hebrew and Arabic. You can now easily access the dialer, home and lock screens, settings etc. in these languages with ease. 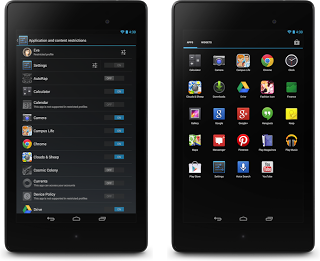 This will be the changes that will come to the updated Android 4.3 Jelly Bean smart phones and tablets. In addition to above the newly furnished Google Nexus 7 by Asus will also have Virtual surround sound. You can now enjoy movies with theatre quality sound from Google Play with surround sound on Nexus 7 (2013 edition) and other Nexus devices. 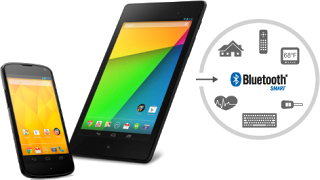 The Nexus 7 will also boast the Wireless Display for Nexus 7 (2013 edition) and Nexus 10 which will let you see the display of your Nexus 7 on your TV. Flashers, modder and ROM enthusiasts can take a peek at the custom factory image of the ROMs here. Indeed a Much need Update for Android.. I can't see Hindi under language settings on my Galaxy Nexus running the new Android 4.3 JellyBean.